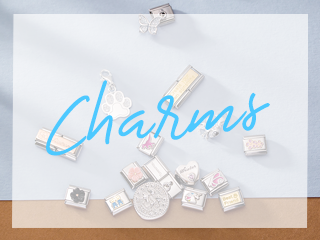 Show your love for your pet with this sweet Nomination charm. Crafted in Italy, this stainless steel base charm features a heart motif that has been crafted with 9k rose gold. A paw print has been stamped on the heart, making this charm perfect if your pet holds a special place in your heart. Took over a week to get delivered but it was a perfect charm so I didn't mind waiting. I ordered this and unfortunately a few days later, my beautiful dog passed away so this charm is for her and it's by far my favourite on my bracelet and no matter what other charms I get, it'll always stay my favourite, guaranteed. I love it. Ordered four of these for presents. They are perfect and were much cheaper than in other places. Arrived so quickly and well packaged, complete with Nomination gift boxes and bags. And free postage! Thankyou for such amazing service! I ordered three of these charms, one for myself , and the other two for my daughters, they came quickly and with gift boxes, perfect yet again from Argentina. Highly recommend. 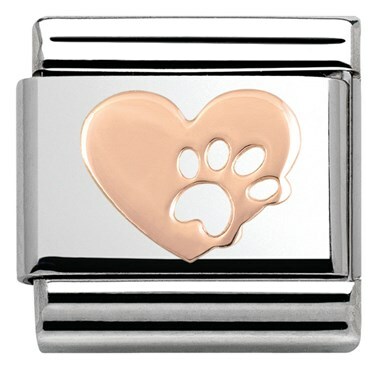 This charm is great for dog owners as it gives your bracelet meaning , the rose gold colour also gives a great finish. I have bought a couple of charms from Argento & there are lovely. 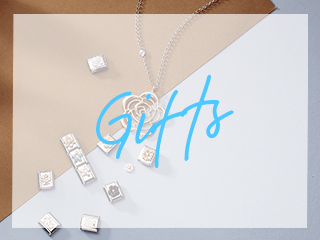 The delivery is fast & free! . Excellent service. Bought this for myself as I am an avid dog lover. It was one of the cheapest charms at £11 but in my opinion although it looks fine, it does look quite cheap and childish on my bracelet. Was fine for me but I wouldn't recommend it as a gift. ordered as present. excellent service and delivery complete with presentation box. Lovelly little charm for any one who has or loves dogs . Bought as a gift exactly as described couldn't be better. 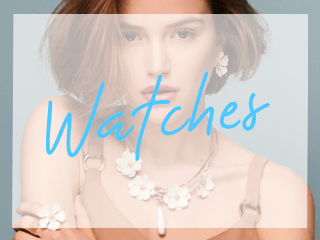 Easy checkout and prompt delivery, no problems, quick service.